Occupancy Starting Early 2019 – Secure Your Unit Today! Please email: [email protected], and we will send you our qualifying questionnaire for your rental application. 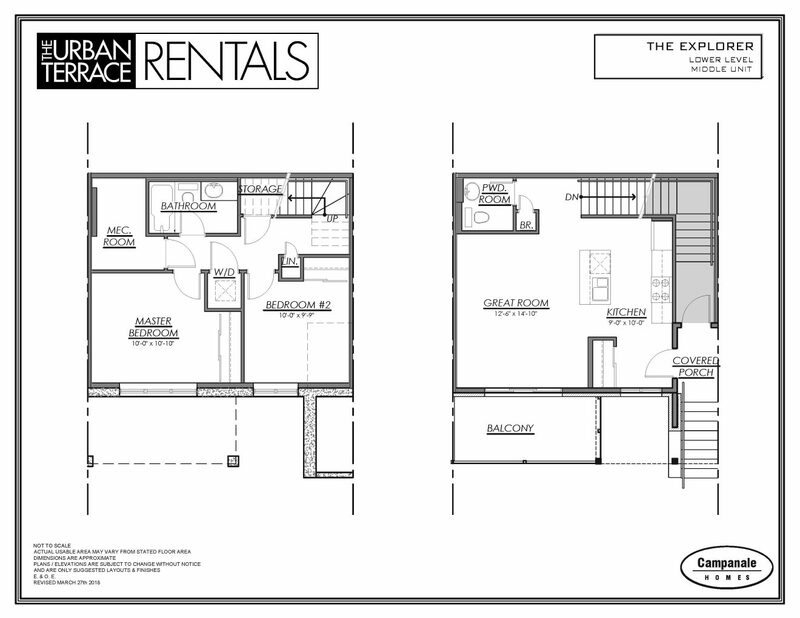 *Images of similar model shown, interior design and layout varies per model.